Peter Prince Aviation is proud to be hosting Trident Aircraft, a fully certified FAA Part 141 and Part 61 Flight School. 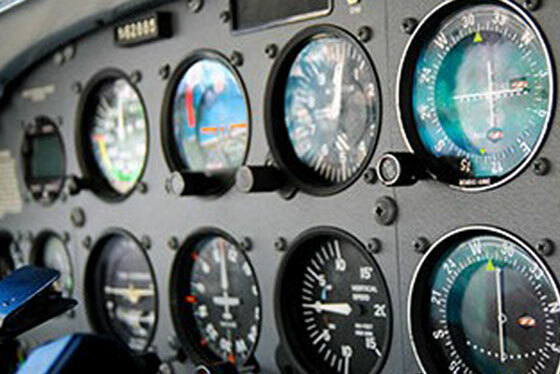 The Trident Flight School offers full training for Private and Commercial Licenses, Instrument, Multi-Engine, CFI and CFII. 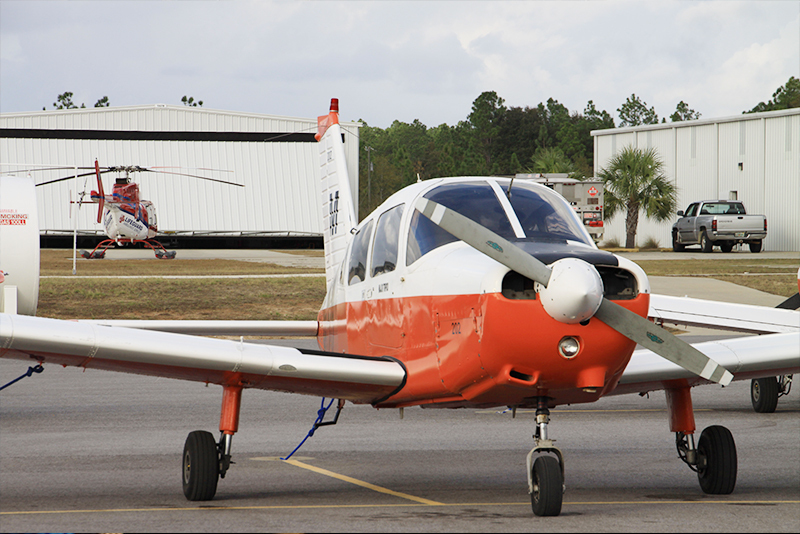 Our facility offers full instruction for ground school, an FAA-accredited CATS Test Center on the premises, and more. We offer ALL INCLUSIVE packages for certificates and ratings! Each package below is everything that you will need to earn your certificates and ratings! Each package is based upon the minimum required hours under FAR Part 141 and in Trident’s approved Jeppesen courses, with a couple of additional hours for your practical test at the end.. Below are some of our package samples, call 1-850-983-9363 or visit us for more details! 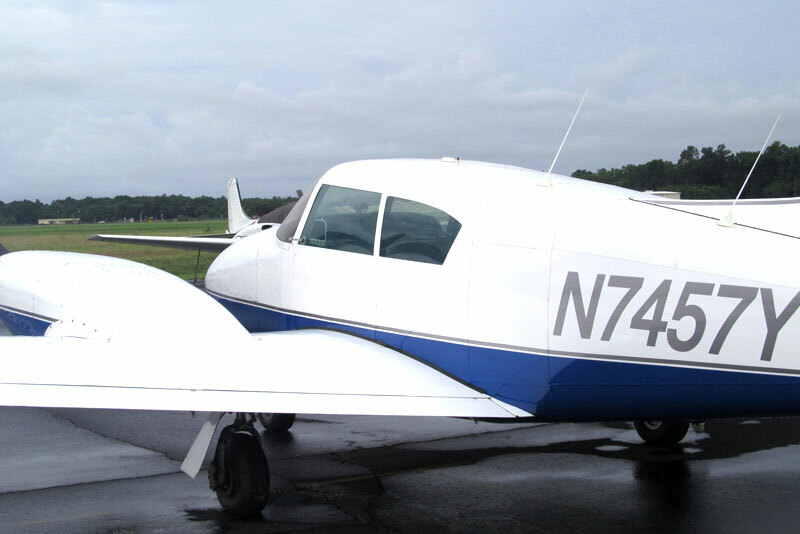 40hrs Ground Training, 38hrs Rental, 36 training hrs + 2 for Practical Test, 25hrs Flight Instructor, 15hrs Pre/Post Flight Briefings, Airplane POH, Charts for one cycle, Fee for FAA Written Test, Examiners Fee for Practical Test. Call 1-850-983-9363 or visit us for more details! 30hrs Ground Training, 35hrs Instrument Training, 15hrs Pre/Post Flight Briefings, 38hrs with an Instrument Instructor, Appropriate Charts for one cycle, Airplane POH, Fee for FAA Written Test, Examiner Fee for Practical Test. 14hrs Ground Training, 8hrs Pre/Post Flight Briefings, 17hrs Airplane (15 Flight Training + 2 Practical Test), 17hrs Instructor (15 Training + 2 Ferry), POH for Airplane, and Examiner Fee for Practical Test. We offer similar all inclusive packages for Commercial Pilot Single or Multi-Engine, CFI Single or Multi-Engine and CFI Instrument. See us for more details! We also offer a short syllabus for Navy IFS personnel who would like to use their military flying experience in order to obtain their Private Pilots License. See us for details.